Xamarin is a cross-development platform that allows developers to build apps with native UI, native API access and native performance on a shared C# codebase. 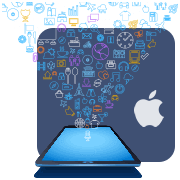 It is highly used by developers for developing multi-platform mobile applications. It has great efficiency to reuse .Net libraries by adopting “write once and run everywhere” approach. 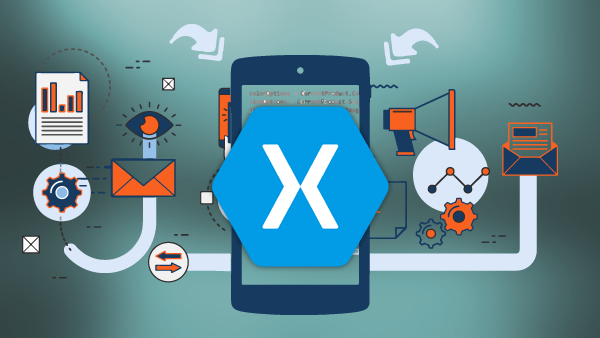 Xamarin allows developer to target different mobile platforms by sharing the code up to 90%. Xamarin uses the same language, data structures and APIs on every platform as it provides the full access of iOS and Android APIs. If you are thinking to develop an application by using the C# language then Xamarin is right to go with. 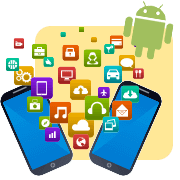 Spaculus builds multi-platform apps by involving the finest software development services and solutions like Xamarin Platform, Xamarin Test Cloud and Xamarin Insights. 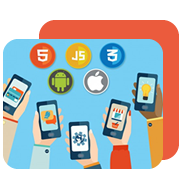 We have a team of designers, developers, server assistance and Quality assurance & testing for complete solution on Xamarin. We combine technology and experience with together to deliver the best product for your company. Why To Get Xamarin App Development Services? 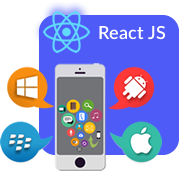 The developing applications in Xamarin will deliver native-like performance across platforms like iOS, Android, Windows, etc. 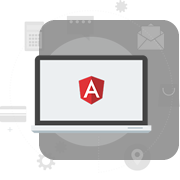 It has the capability to tackle platform specific hardware acceleration and assemble to make native performance. 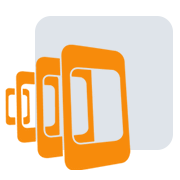 Xamarin offers a sharing development environment which is visible by its Xamarin Component Store. The Xamarin Component Store has a host of free and paid components such as UI control, cross-platform libraries. Xamarin provides a high level of security while integrating with third-party applications like SAP, Azure, Oracle, etc. Xamarin provides secure access to enterprise data and processes across all platforms. C# reduces coding by allowing simple data types as objects. To prevent type errors, C# displays the flowed program behaviour with type -safety properties. Xamarin has free and paid component store including UI controls cross-platform libraries. The 3rd party web service developers can share components in just few lines of code and provide easy sharing and collaboration for cross-platform application development into Xamarian Studio and in Visual Studio with Xamarin extension. Get your Xamarin App Ready With Spaculus. Contact our experts to know how we can transform your idea into a high-quality Xamarin application. You can drop us a mail at info@spaculus.org or call at +1-210-209-8360 to know more about our services.